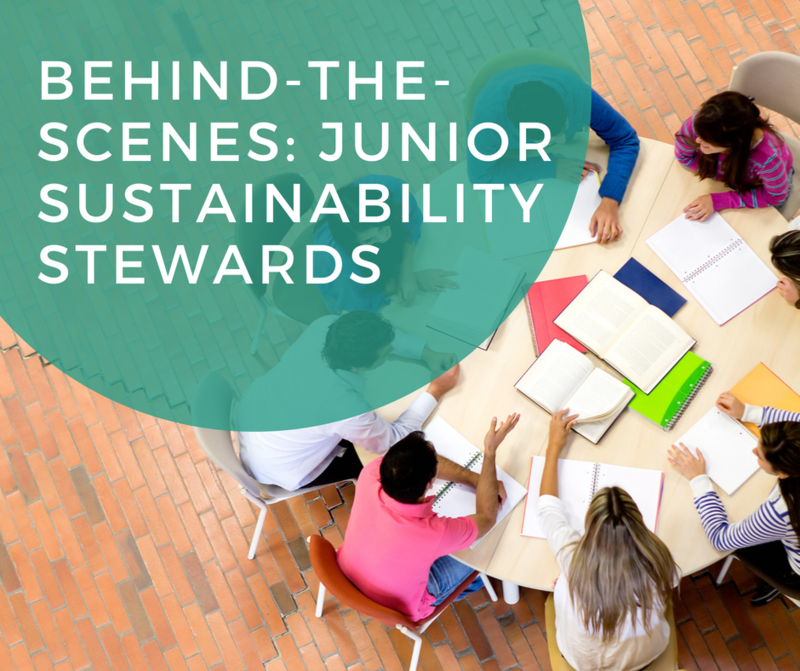 Behind-The-Scenes: Junior Sustainability Stewards - The Idea Inc. This summer, we’ve partnered with the Broward County Junior Sustainability Stewards program to host two interns from a local high school to assist with our social programming with the Housing Authority of the City of Fort Lauderdale. The intern program focuses on sustainability, whether that be economic, environmental, or, in our case, community sustainability. We have created a survey to gauge the community’s interests as it relates to housing, employment, education, safety, and family needs. It will assist in the process of helping to determine what type of jobs and employment the members of community are seeking to work. The education and training that members would prefer to undergo. The housing needs of the community as it relates to home-ownership and willingness to participant in programs that facilitate home-ownership. We conducted the surveys over the course of two Saturday afternoons and will continue to survey at the summer month’s Rent Day Cafe. We will also be working with the local YMCA in the community to conduct additional surveys. The YMCA provides a food bank on the first Tuesday of every month where members of the community can attend and receive a food. In order for the community members to receive food they must visit the tables of every sponsor that is set up and receive a stamp. We will be one of those tables that is set up. The goal of the surveys is to use the information to match members of the community with the jobs and careers in which they have interest and the employers and companies’ in those fields with possible employees. This will be done through a career fair and then later on a job training program. The end goal is to create sustainability in the community through employment and training. It’s the middle of week two, and besides the foreseeable transportation issues (give ’em a break, they’re sophomores), it has definitely been a learning experience for me. They say managing people is a full-time job in and of itself, and while it’s being proven true, it has been great to work with these kids who are interested in the long-term for their city. And of course, I hope they are learning too. Especially about the why we’re doing what we’re doing and how important sustainability is for their city to thrive – we’ll keep you posted. They’re supposed to write the blog next Wednesday about community sustainability. See you back here next week!